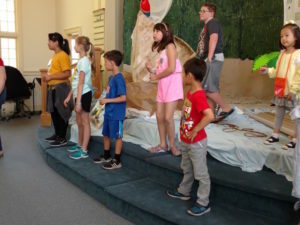 Vacation Bible School 2019 is coming in July to First Baptist Church of Manlius. Please join us for an exciting week of fun and faith. Our theme this year is “Roar! Life is Wild – God is good”. 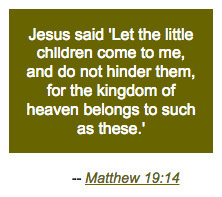 All the information you need can be found here on the Christian Education page of our website. 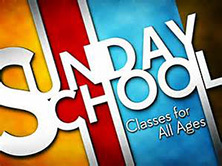 Sunday School is offered during the school year from 9:30 am to 10:30 am. Classes tailored to all ages (children, youth, and adult) are provided. Sunday School is will resume Sunday, September 9, 2018. Singing, Bible stories, games and crafts for children from kindergarten through 5th grade. Meets during the second half of the Sunday worship service, directly after the Children’s Sermon. 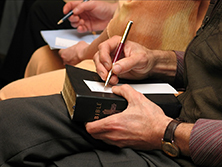 Differ ent Bible Study series are offered throughout the year through on-line programs. New programs will be announced throughout the program year (September – June). Every summer, First Baptist Church of Manlius offers Vacation Bible School (VBS). Approximately 50 children from the community join us each year for a week of fun and faith.